being little • bristol uk fashion & lifestyle blog. 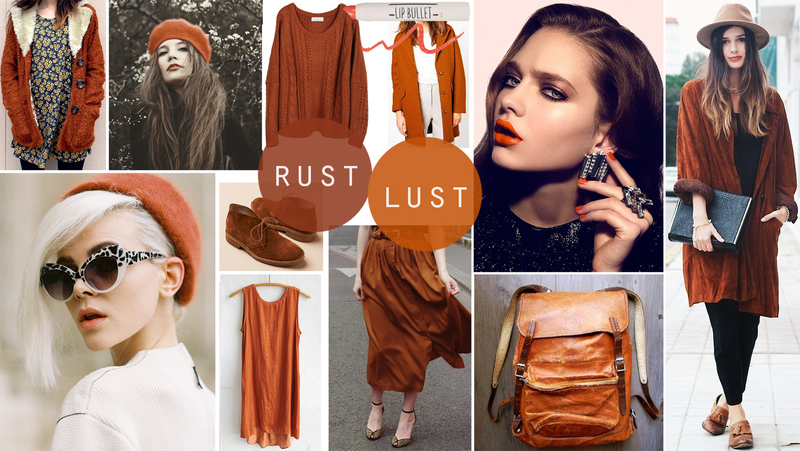 : rust lust. MORE IN THIS SERIES: yellow gold. Beautiful colours, I've seen these a lot lately! Lovely little post. This colour makes me feel so autumnal! Definitely the perfect color for fall.